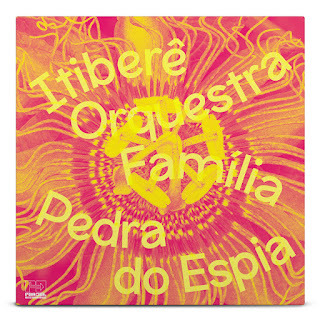 Itiberê Zwarg is an award-winning Brazilian bassist and the longest-serving member of Hermeto Pascoal’s ground-breaking ensemble ‘O Grupo’. Since their first meeting in 1977, the two have been closely collaborating to create a unique musical language: a genre-defying polyharmonic, polyrhythmic music, now widely studied by musicians and musicologists alike, known as ‘Universal Music’. 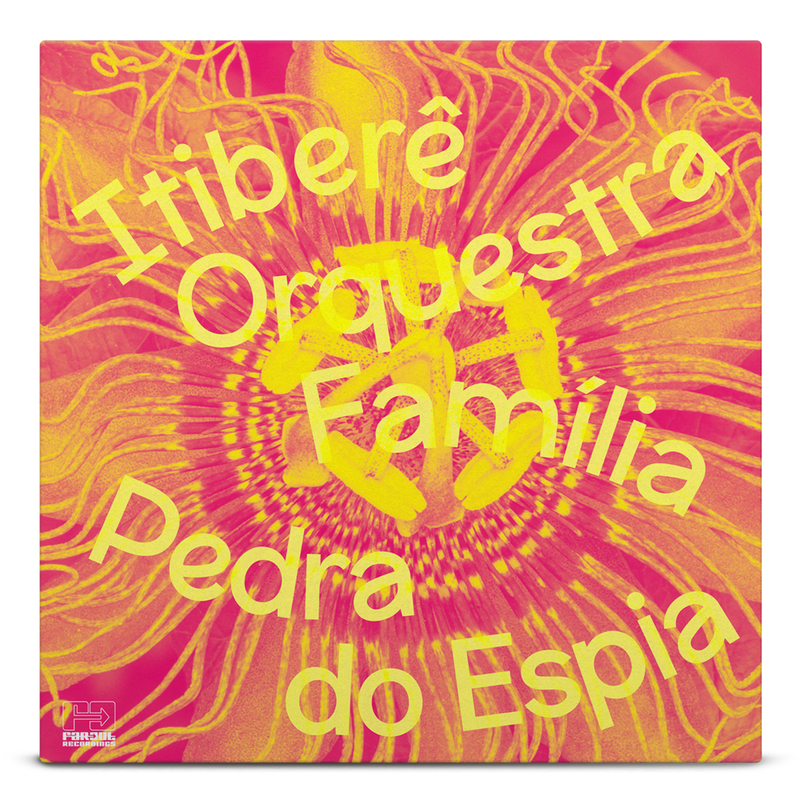 Presenting Itiberê Orquestra Família's Pedra do Espia: an orchestra of twenty-nine of Rio de Janeiro’s most exceptionally talented young musicians, led by the indomitable Itiberê. Originally released in Brazil as a 2xCD in 2001, we're bringing this phenomenal album to vinyl for the first time, alongside a 2xCD and digital release. 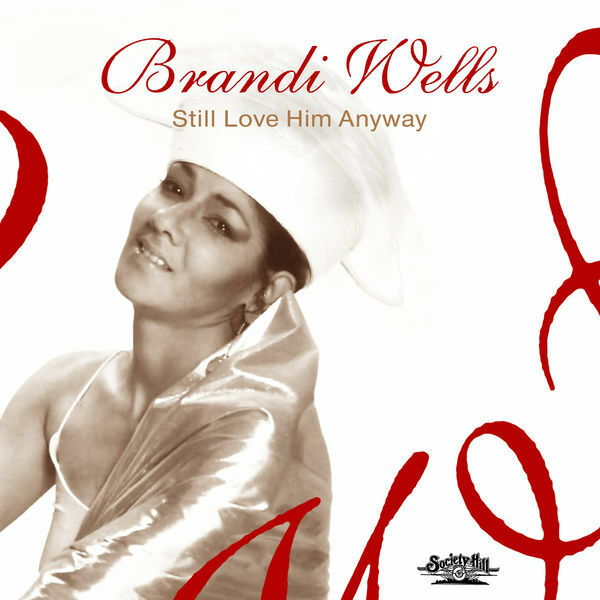 The vaults of Society Hill Records has graced us with new mixes of two stellar tracks, “Still Love Him Anyway” and “I Love You”, from the gone too soon vocalist, Brandi Wells. Wells, a native of Chester, PA, sang with Fat Larry's Band, Breeze, and Slick before embarking on a solo career. Her debut platter, “Watch Out” was released in 1981 on Fantasy Records and climbed to #37 on the US Billboard R&B chart. Sadly, Brandi passed away from breast cancer in March 2003, at the age of 47. 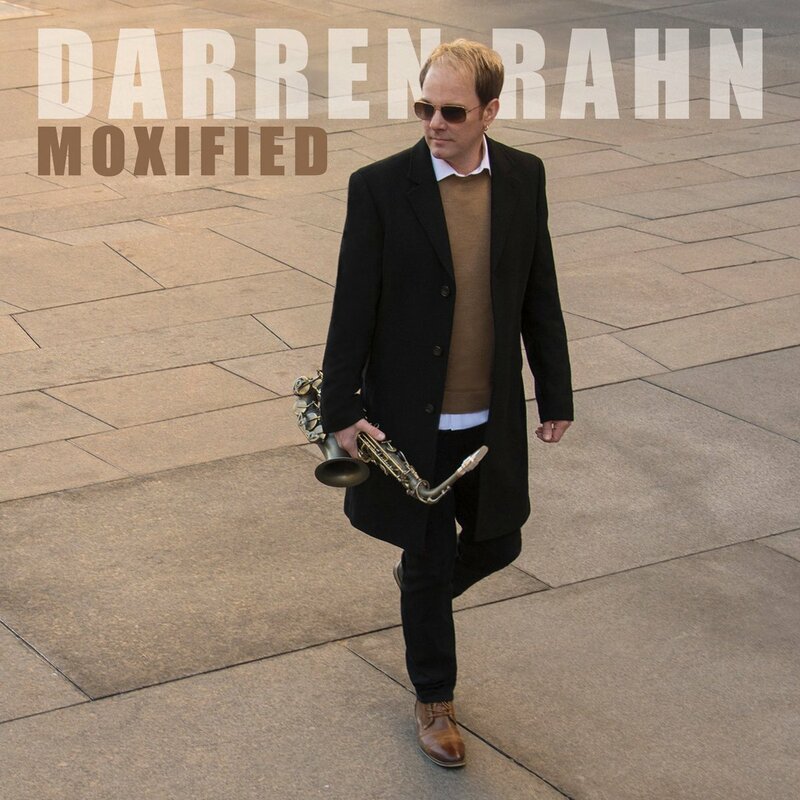 Moxified is a sneak peek from Darren’s upcoming album currently in production. Rahn puts his best foot forward on this outing following a string of smash radio hits including the #1 Billboard hit and 2016 Smooth Jazz Network “Song of the Year”, D-Luxe, from his 5th solo album Sonic Boom. Pulling out all the stops, Moxified delivers great energy and mojo with a cast of world-class musicians. Rahn is featured on alto sax this time around while a live rhythm section provides the foundation for this groove infected jam. Live horn section and a collection of real analog synth sounds top it all off, tickling the ear with serious sonic goodness. Derived from the word “moxie” (mäk-sē), which means to have energy, pep, savvy, courage, determination and know-how, Moxified is true to it’s namesake delivering upbeat vibes to it’s listeners.